Team Love Records is an independent record label based in New Paltz, NY, founded by Conor Oberst and Nate Krenkel in the fall of 2003. 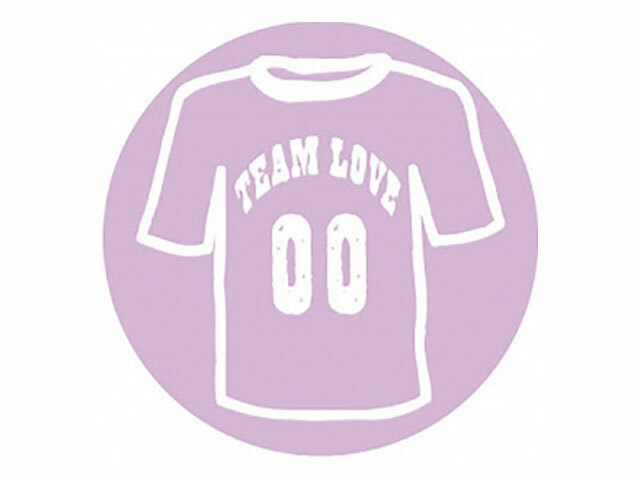 Since its inception, Team Love has released albums by artists such as Tilly and the Wall, The Felice Brothers, Choir Boy, Conor Oberst and the Mystic Valley Band, Sea of Bees, among many others. From 1970’s country-folk albums to DIY Punk, Indie-Rock, and everything in between – Team Love Records has a song to suite your mood.